In 2011 she graduated from the magistracy in the specialty “6N0109-Mathematics”. 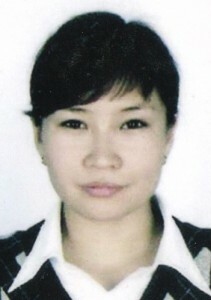 In 2008-2011 worked as a teacher of mathematics SSDO “Murager”. Since 2011, he has been a lecturer in the department of Higher Mathematics. He has more than 3 scientific publications.